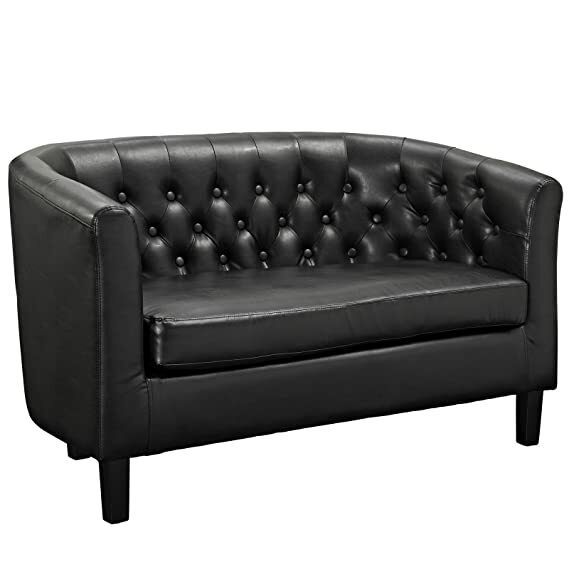 Intrinsically luxurious, Prospect is a throwback to the classic Chesterfield design, while delivering an engaging modern look filled with passion and drive. 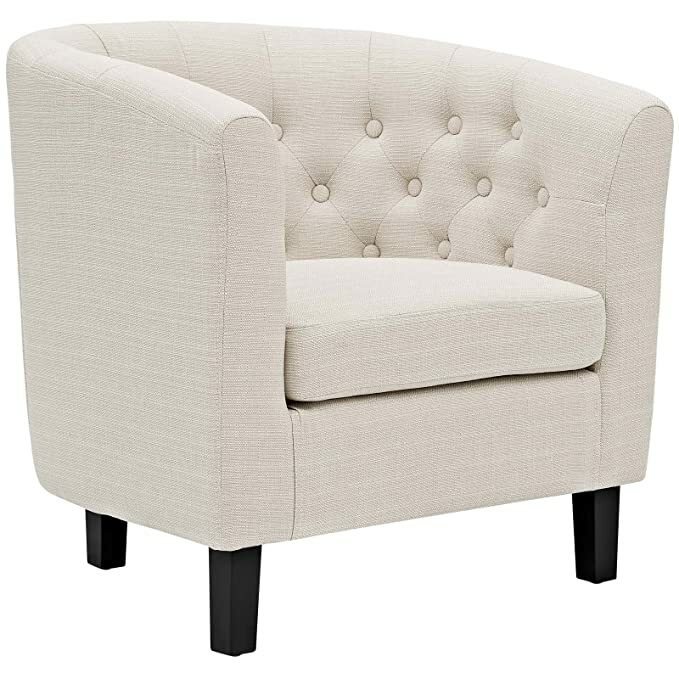 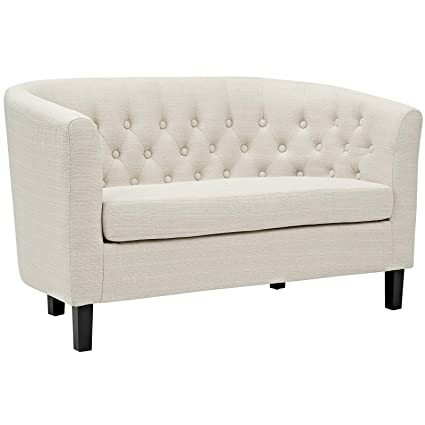 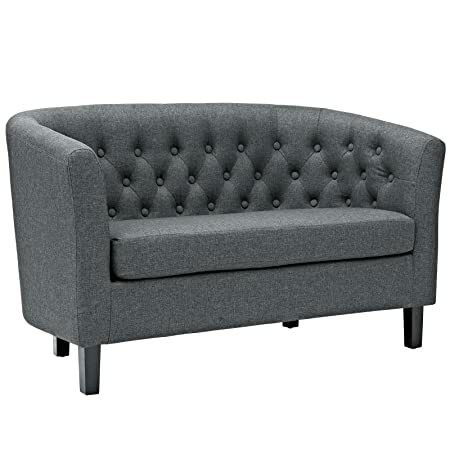 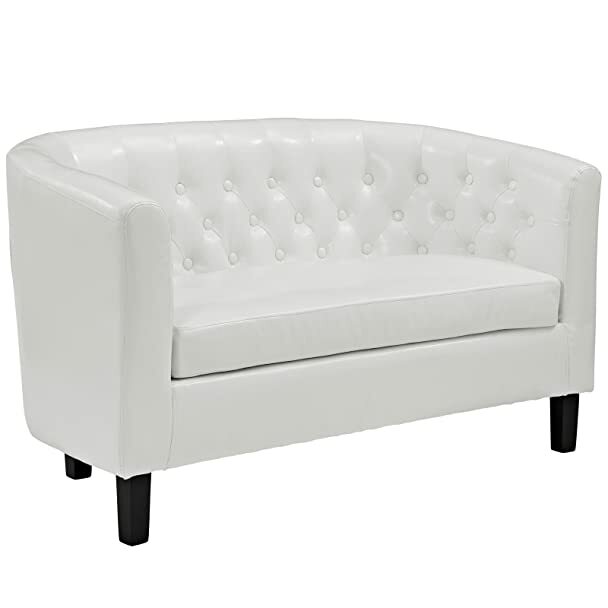 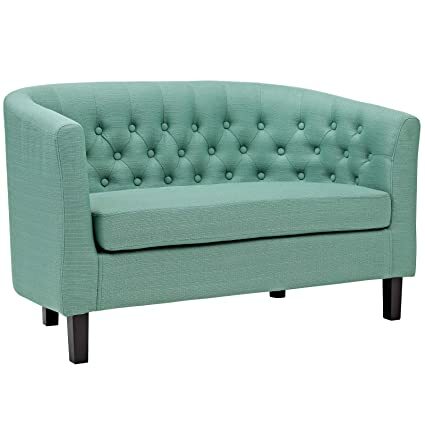 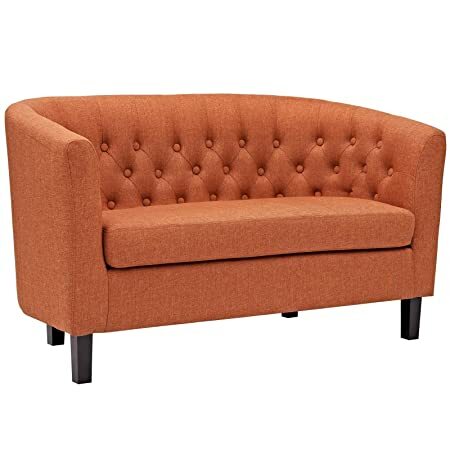 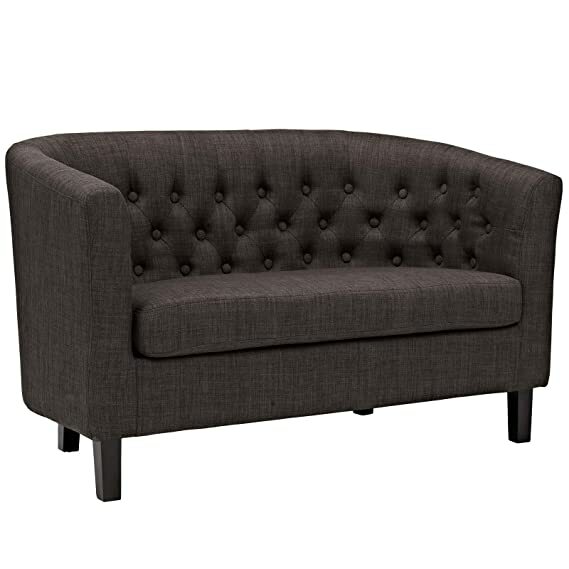 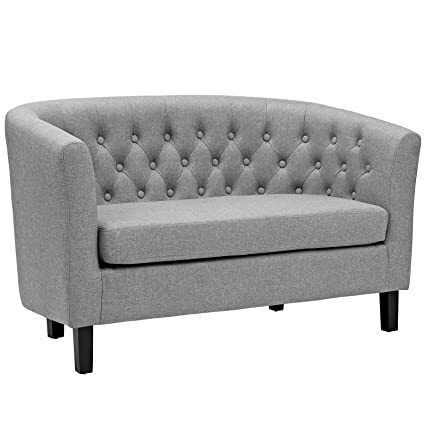 Button tufting and sweeping curves blend to form a contemporary lounge piece that all will be drawn to. 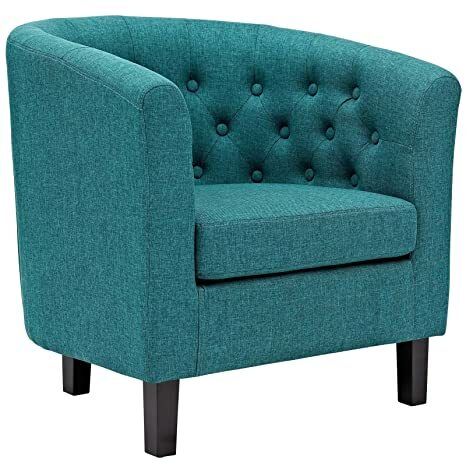 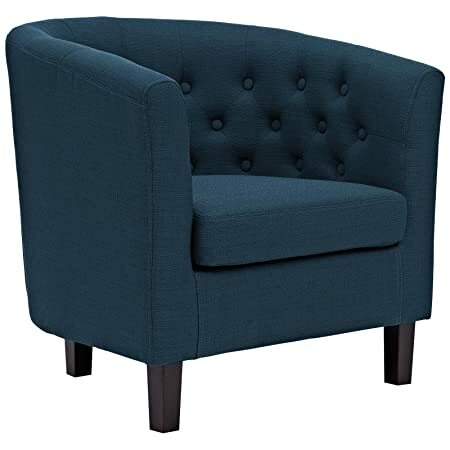 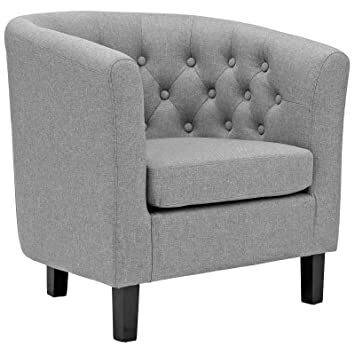 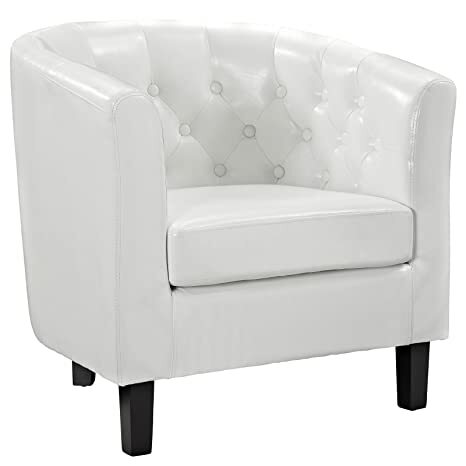 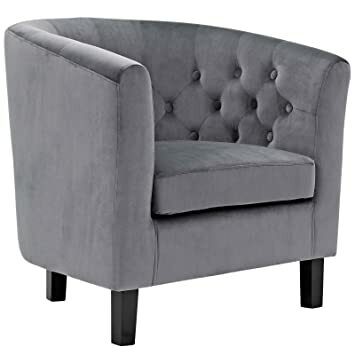 This cozy armchair with espresso stained wood legs and non-marking foot caps features comfortable foam padding and a soft velvety polyester lining.